I am a Spanish expat who has just arrived to Shanghai. I was interested in searching a nice apartment and establishing myself here. HomeofShanghai Real Estate helped me finding what I was looking for. The complex in shanghai where the apartment is located is called City Castle. 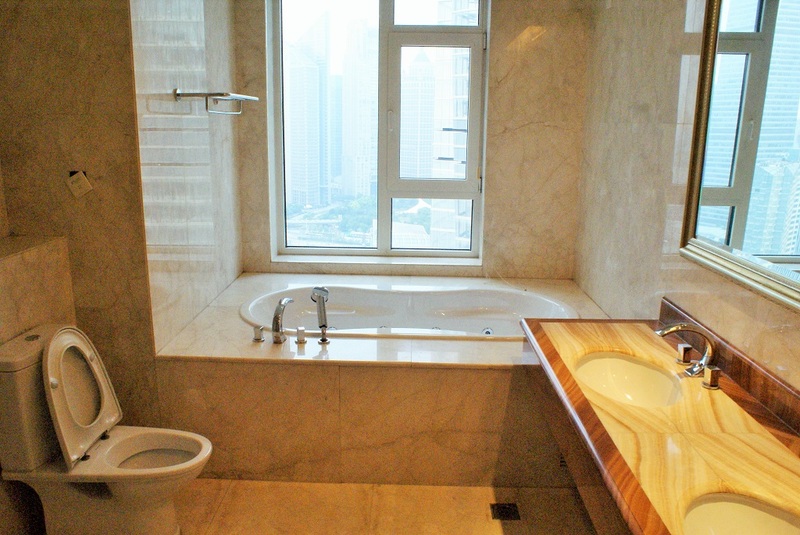 It situated in a very nice area with loads of restaurants and shops in Jing’an area shanghai. It’s well communicated by metro (metro line 2, west nanjing rd)and people there look very kind. At first I had no idea of where I was going in Shanghai. I’ve just arrived to this huge city and I knew it was not going to be easy, but believe me I suddenly felt home when I stepped in to the main gate of City Castle. There where trees everywhere, ponds, frogs, birds singing, green areas… I could not believe I was in a 25 million people city! The entrance of City Castle complex was very clean and I felt very secure inside there, I have no children but the entourage is perfect for starting to think about it! As I told you I am an expat just relocate to Shanghai, and for us is very important to mix Chinese centenary culture with some things around this apartment that remind us home. In this case, in City Castle Complex I could breathe the peace and the quiet that I miss from my hometown in Madrid, but I could also profit all Chinese advantages. Lifts are quick and safe which for me is very important in such tall buildings. 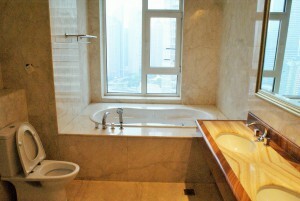 I visited many apartments with HomeofShanghai Housing in the City Castle, all of them are gorgeous. They were very bright, spacious, and built with high quality materials. There was one of them that I liked specially, I definitely see myself living there for a long time and being extremely happy.